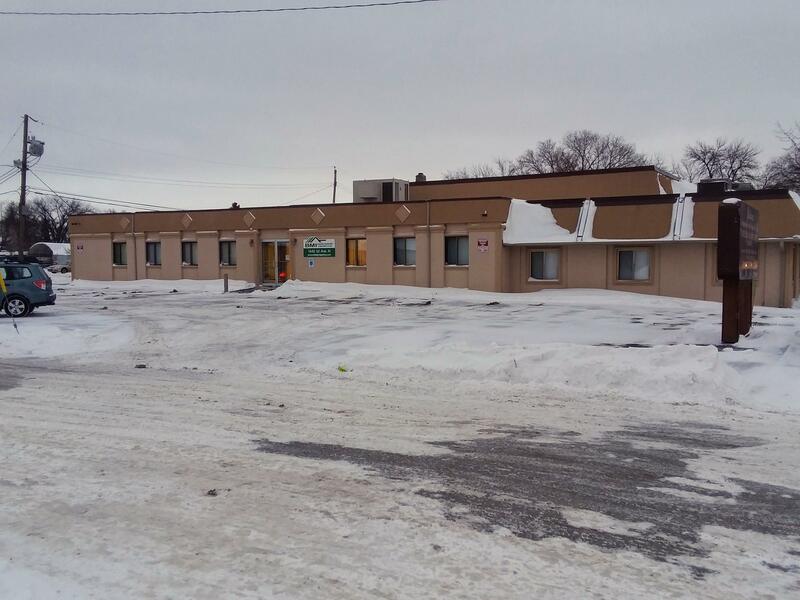 For sale: BMI office building on 1st Ave. N. with close proximity to downtown Fargo. Building includes a large parking lot, several private offices, conference rooms, break room, etc.. Basement can be used for additional storage.